The Inter-American Development Bank (IDB) announced today the winners of the third annual beyondBanking awards, a prize that recognizes the best projects and initiatives by financial intermediaries in the region contributing to the creation of a more inclusive, transparent and environmentally sustainable financial sector. 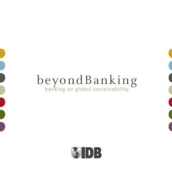 Created in 2010, the awards form part of the IDB’s beyondBanking program, which promotes best practices in Latin America and the Caribbean’s financial sector. The award categories reflect distinct types of sustainable development actions, from financial inclusion strategies to the application of new technologies, as well as annual sustainability reports, the implementation of policies that reduce the effects of climate change, among others. “What stands out most from this year’s beyondBanking awards is that we received proposals from financial intermediaries that have never before participated. 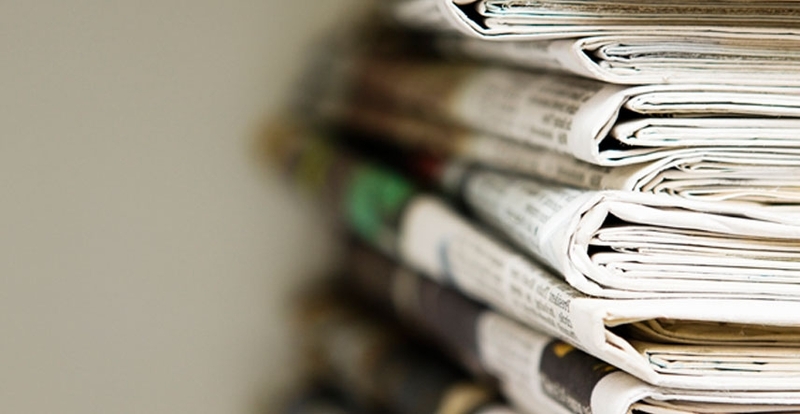 It makes me proud to see that there are new actors in the market who value the importance of sustainable banking and who are designing and implementing unique initiatives to advance the issue,” commented Gema Sacristan, Chief of the Financial Markets Division of the IDB and in charge of the beyondBanking program. The awardees were chosen from over a hundred proposals for the seven categories. A Committee of Experts reviewed the candidates and selected the twenty-one proposals (three per category) that were of the highest quality. The winners were selected by the public through an online vote. The beyondBanking program is managed by the Financial Markets Division of the Structured and Corporate Finance Department (SCF) and promotes social, environmental and corporate governance practices among financial intermediaries in Latin America and the Caribbean. The program was created in order to help create a financial business model that combines financial profitability with social and environmental returns; values principles of transparency, responsibility and integrity; seeks to reach more people through more channels; and respects the environment and community in which it operates.